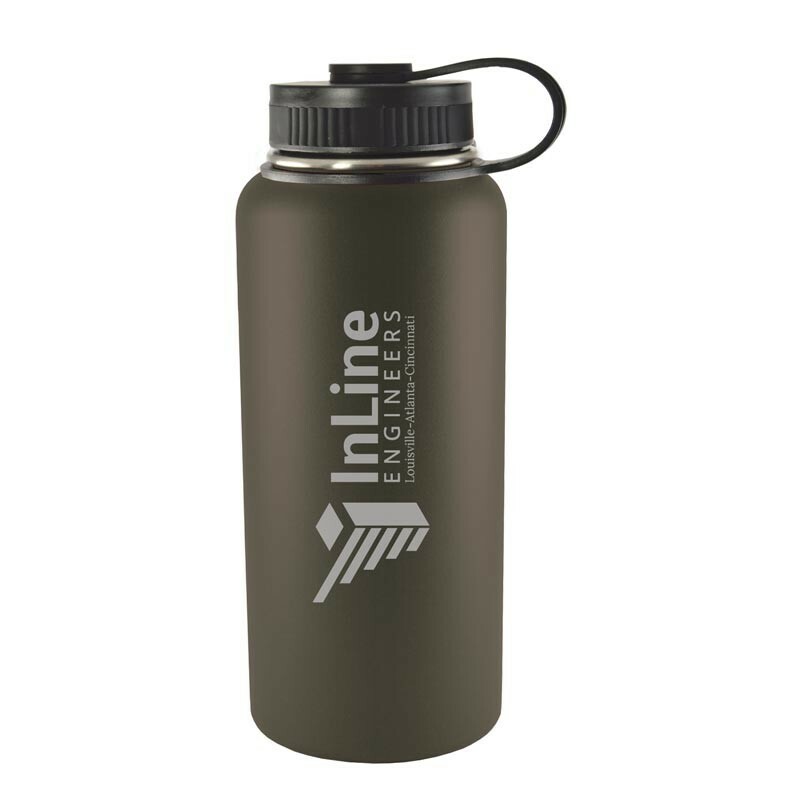 For a bold piece of promotional drinkware your clients and employees will carry with them everywhere they go, choose the 32-ounce Boundless Travel Tumbler from Sutter’s Mill Specialties. This stainless-steel, double-walled, vacuum-insulated tumbler contains the latest in beverage insulation technology, and will keep drinks at the perfect temperature, hot or cold, for hours. The exterior features a sleek, easy-to-grip matte finish in multiple colors, and a huge area for imprinting your brand and logo. Topping it all off, the tumbler contains a wide-mouth opening and a heavy-duty lid secured with a strap to protect from spills. Perfect for home, office, gym, or anywhere in between! 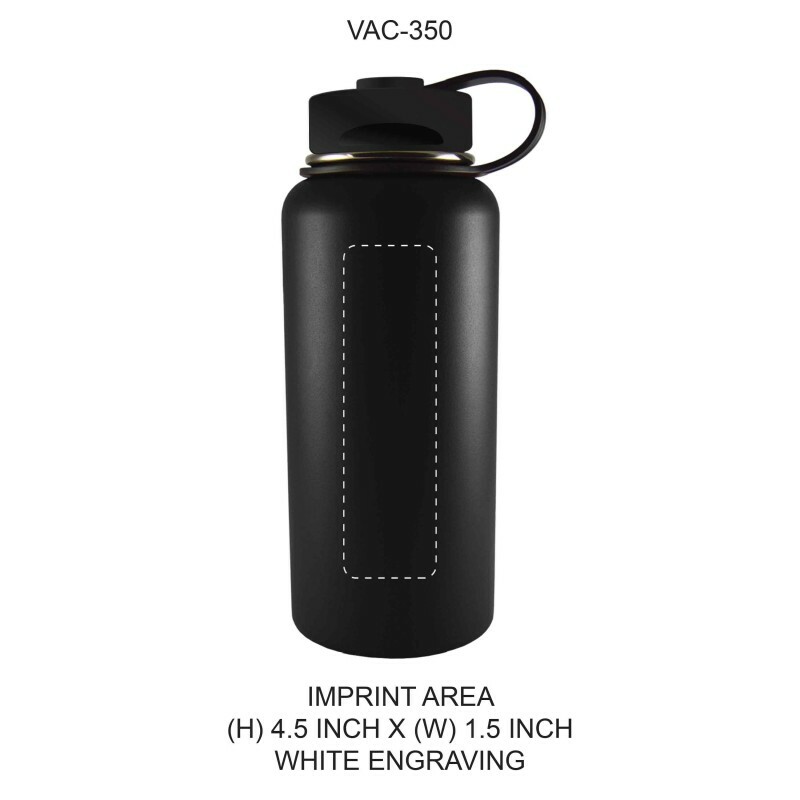 This premium vacuum-insulated tumbler features a wide-mouth opening and a secured lid, and will keep beverages hot for 5+ hours or cold for 10+ hours.